As you know, I’m a huge fan of mysteries. I always find myself looking forward to trying to figure out “who dun it” and guessing the ending. 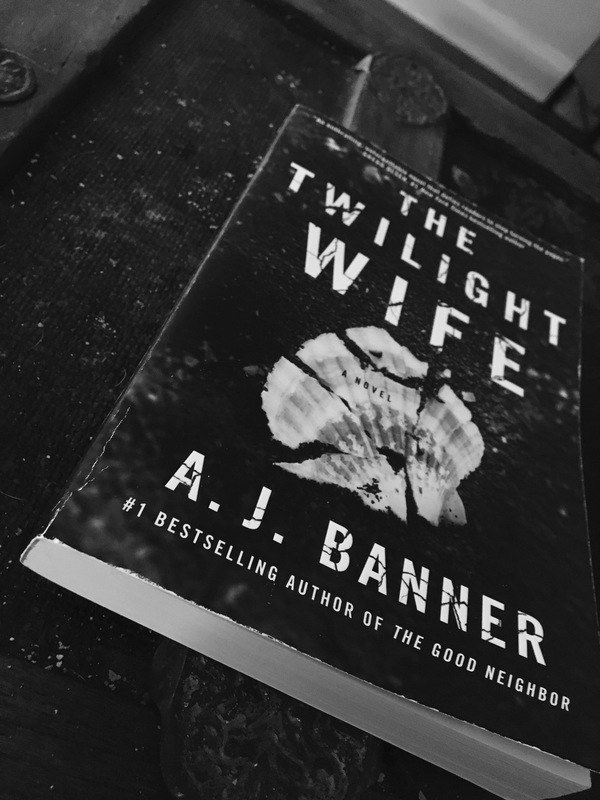 When I read about The Twilight Wife I knew I had to read this book. Kyra Winthrop has lost her memory after the diving accident that almost killed her. She doesn’t remember the last few years with the exception of flashbacks that leave her more confused than she was before. Luckily she has her loving husband Jacob and although she doesn’t remember marrying him, she knows she has feelings for him from her flashbacks. When her flashbacks start to include other characters aside from her spouse, she starts to have doubts about the life she has built with him. The Twilight Wife is 275 pages long and took me three days to read. I really enjoyed The Twilight Wife and give it a 3 out of 5. While I have read other novels that are similar in style, I still found the characters fascinating and would recommend this book to others. Thank you to Touchstone for sending me this copy!